WordPress has released version 4.9.6, which adds support for the General Data Protection Regulation (GDPR), a European Union privacy standard which takes effect on May 25th. The GDPR will require website transparency about collection, use, and sharing of user data. It also will give users more control about how data can be collected and shared. WordPress 4.9.6 is available for download or update in your WP-Admin dashboard. Please make sure to update when you have a chance. In September 2017, Google announced a long-term plan to mark all HTTP sites as non-secure in its Chrome browser as part of an overall security project. Then, in February 2018, Google made further steps toward HTTPS everywhere by announcing that in July 2018 with the release of Chrome 68 they will begin marking all sites that do not use HTTPS as “not secure”. Additionally today, according to Gizmodo, users will encounter a full-page warning whenever visiting a website whose SSL certificate is not registered with a public certificate log. This means that you will need to have a registered SSL certificate for your website to avoid getting this warning in Chrome. If you host on our Cloud Sites Hosting, and do not already have an SSL certificate for your domain, here is more information about how to obtain and configure one for your domain(s). Our new Managed WordPress Hosting includes a hassle-free SSL certificate via LetsEncrypt that is set up for you right out of the box and automatically renews. If you host WordPress and would like to easily secure your website using SSL (along with and many other WordPress benefits) please contact us for more information about migrating to this new platform. WordPress has released a security update of its blog software. Any site running WordPress should update immediately by using the update feature located in the WordPress dashboard. Sites that support automatic background updates will be updated to WordPress 3.8.2 within 12 hours. If you are still on WordPress 3.7.1, you will be updated to 3.7.2, which contains the same security fixes as 3.8.2. Older versions of WordPress do not support the automatic upgrade feature. If you have any questions or require assistance with this upgrade please open a support ticket at our help desk and we can assist. Laughing Squid Hosting is an independent web hosting service founded in 1998 that focuses on WordPress hosting. 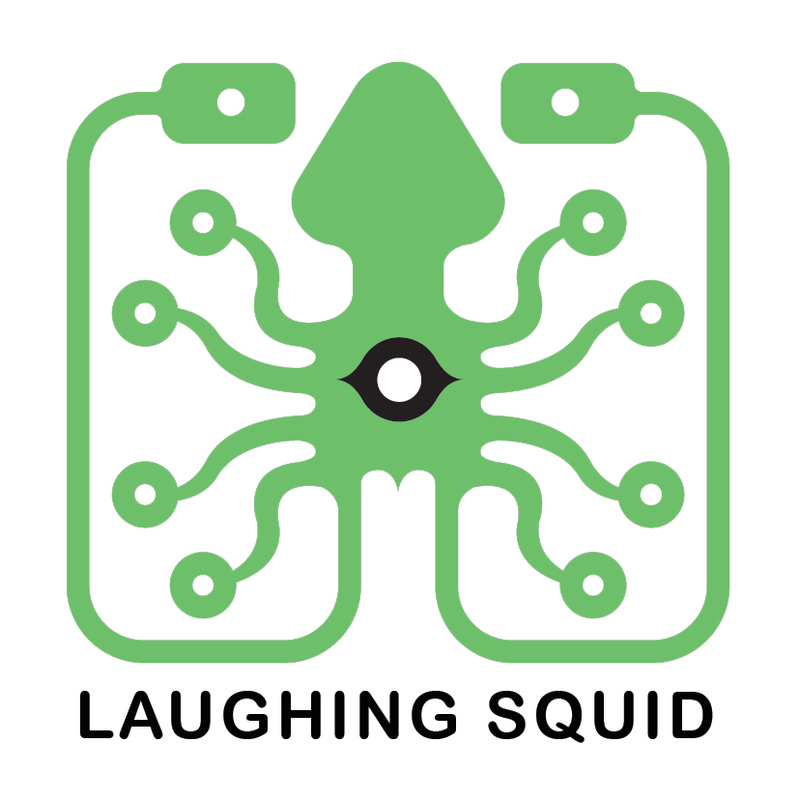 Sign up for the Laughing Squid Hosting Newsletter. Get the latest hosting updates via Twitter, Facebook and RSS. For support issues, please submit a ticket through our Help Desk. Here are the status update pages for Managed WordPress, Cloud Sites Status and Email.